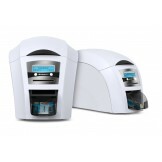 A quality dye-sublimation ID card printer at a great price Incredibly easy to use with drop-in dye ..
Magicard Enduro+ Dual Sided Printer The Enduro Duo is pre-configured as a double-sided printer. 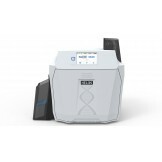 Ca..
Magicard Enduro3E Single Sided Printer The Enduro3E is a single-sided printer which can be easily f.. 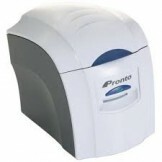 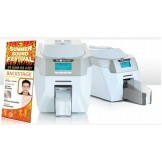 Built for professionals, the Rio Pro’s superior card printing quality is complemented with a full ra.. 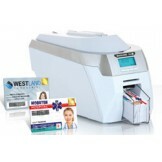 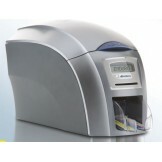 The Magicard Rio Pro Xtended personalizes extra-long plastic cards for ticketing, accreditation and ..